May also buy some batik paintings on royal procession. Purchase some mughal posters also. 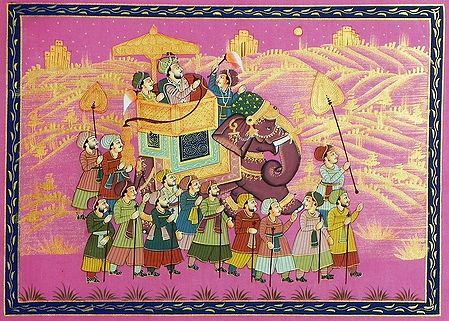 Also select some sequin paintings on royal procession. 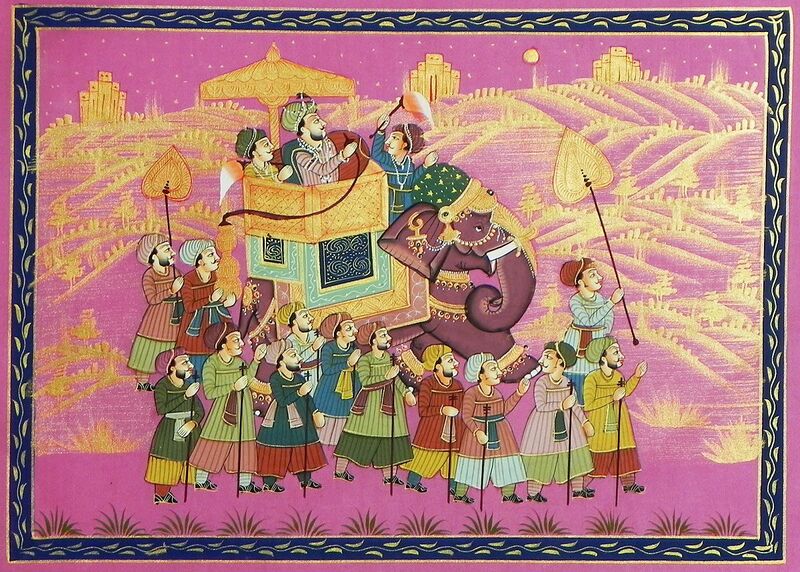 Also see all the mughal paintings in our collection.